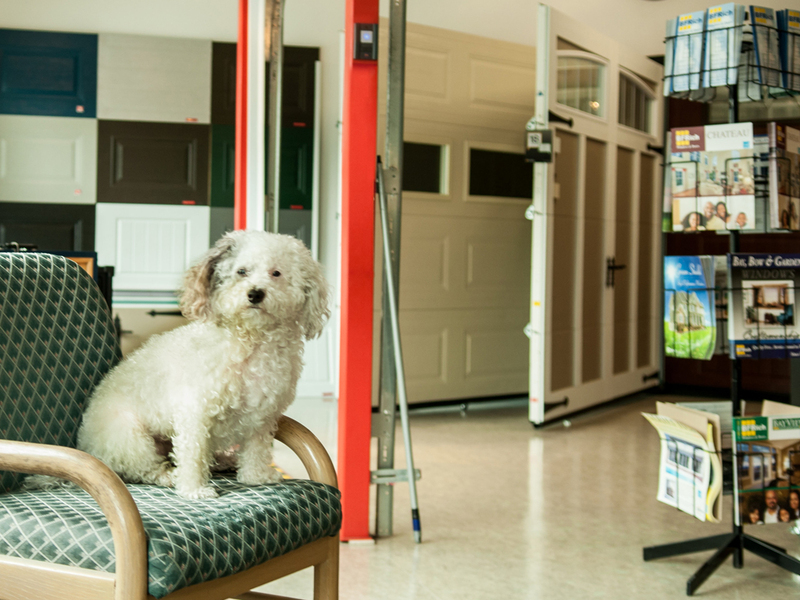 The latest news and useful information about garage doors, openers, entry doors, and windows. We could not have done it alone. In March of 2016, we began working with Chris and Jerri of GINGALLEY. 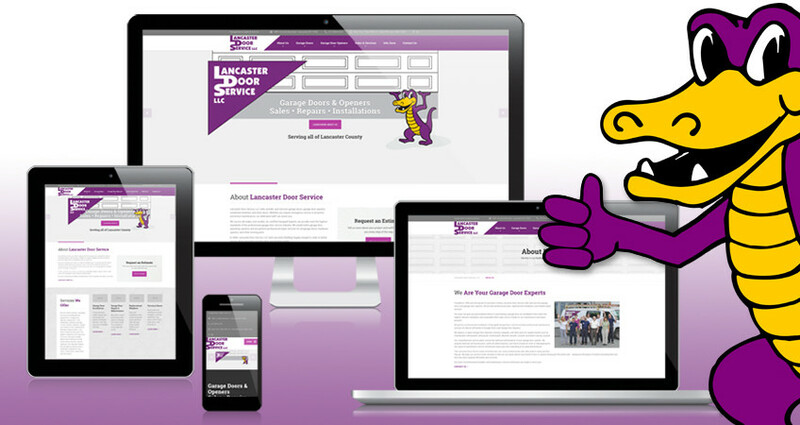 They helped to prepare all that we needed for an even stronger online presence. While we were so busy working on our business, providing service to our customers, and maintaining our shop – GINGALLEY was working on our content and images. The teamwork has been wonderful and they have helped to further explain what we offer in words, pictures, and graphics. The goal of Lancaster Door Service, LLC is to help home owners and business owners with the replacements and repairs they need for their garage doors and openers. The knowledge of having a smooth-running and well-maintained garage door provides security, safety, and convenience. It also is a relief to our customers in knowing that they won’t be surprised by more expensive repair costs in the very near future. 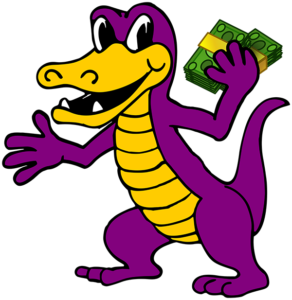 We perform professional installation of Garaga® Garage Doors and we provide professional repair and maintenance services for almost all brands of Garage Doors and Garage Door Openers. We work to prevent future failures that can occur due to abused or worn components with normal maintenance recommendations. 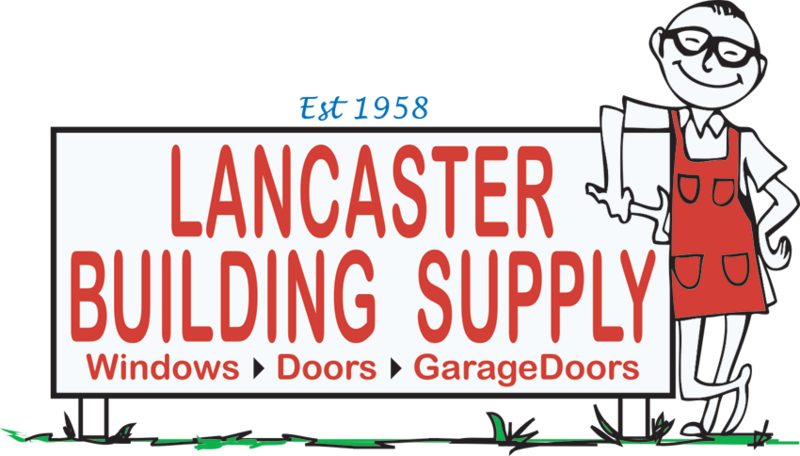 At Lancaster Door Service, we offer more than amazing garage doors and openers – we sell and install a wide range of Replacement Windows and Entrance Doors as well, through our Lancaster Building Supply business. Quality replacement windows and new entry doors not only add beauty and simplify overall maintenance – they are key components to energy conservation and lower utility bills. Let us know what you think, and be sure to come visit our Showroom Superstore in Lancaster, Pennsylvania and say “Hello”.